I've always loved mushrooms all my life. They may look exotic and not tasty at all to some but knowing their nutritional content made mushrooms much delicious than ever to me. I am enthralled in the way they grow and exist, which adds to my drive to enjoy eating them. 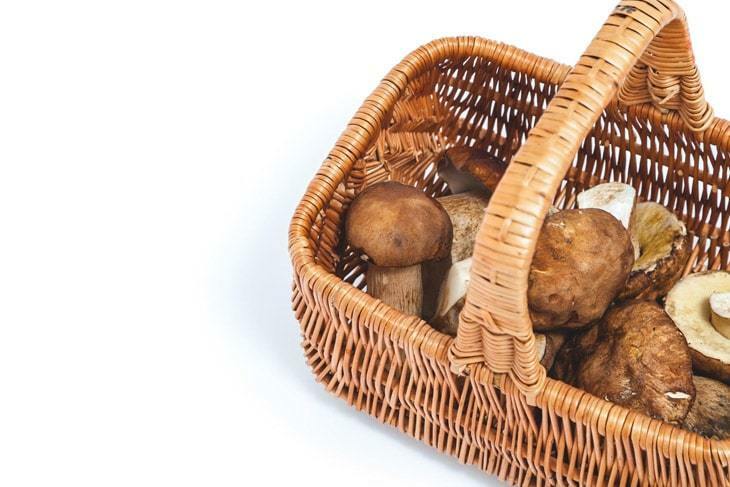 I know from the start that not all mushrooms are edible, but, later did I know that there is a type of mushroom that is not legal for purchasing. I am talking about psilocybin mushroom spores. Let's find out why! But, first, what are mushroom spores? Just as plants or trees use seeds to reproduce and flowers use pollen to grow another one, mushroom spores function the same. Simply put, they are like substance that helps in the reproduction of their species. Reproduction takes place when they have fully matured as the spores from the caps of their bodies simply drop and create another one. This is such a splendid process! But, the most amazing thing about mushroom spores is that they can be eaten and are good for the body. 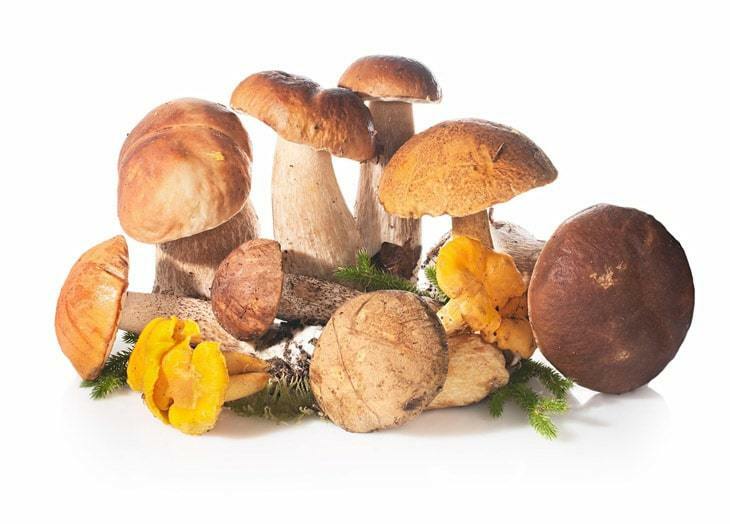 There is even a variety of edible and medicinal types of mushroom spores that are produced and sold worldwide. What about psilocybin mushroom spores? Psilocybin Mushroom Spores, also known as "magic mushrooms" just like any other types of mushrooms, also have spores that reproduce their species. But, what sets them apart from the common kinds of mushroom spores that we know? Research says that magic mushrooms are illegal to cultivate in Canada and the USA but, you can legally ship them, even possess them. 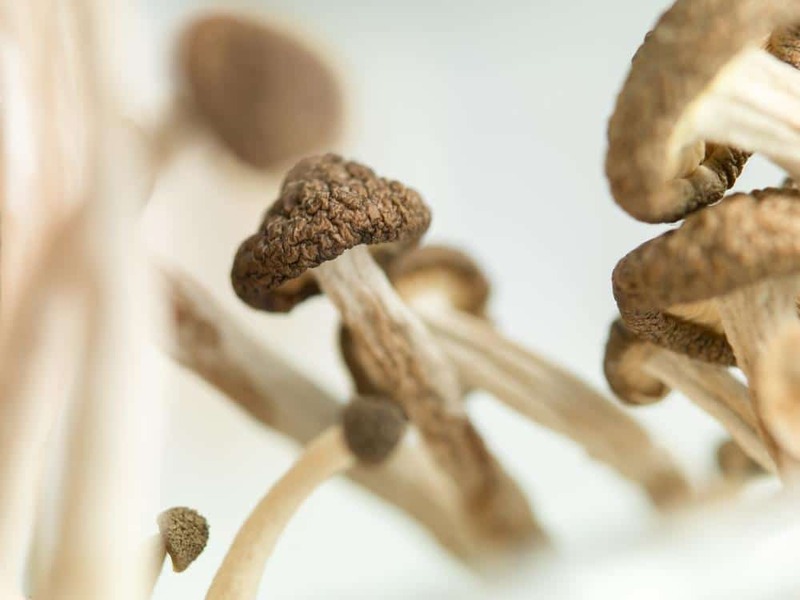 However, another report says that psilocybin spores are lawful in all states in the US except Georgia, Idaho, and California, where they are illegal to import and possess. The unlawful issues associated with psilocybin mushroom spores are, indeed, thought-provoking, and many have really wondered why among the wide variety of mushroom spores that can be shipped across the globe and sold online, there’s this magic mushroom that seems to be deprived of its freedom. The additional source reports that magic mushrooms have compounds called psilocybin and psilocin, substances that activate one’s brain and cause euphoria, hallucinations, and other psychological symptoms. It even has been said that one dose of it can change your life and world forever but in a bad light. Moreover, magic mushrooms have long been utilized in some religious ceremonies in Central America. However, sad to say, that they are now part of the US and many other countries’ black market of forbidden drugs. This source of drugs is a closely controlled substance. One online supplier says that you must be 18 years old or above to be able to order and purchase it. But, first, they have to agree to the terms and conditions of use and the disclaimer attached to it when ordering. Upon knowing how complex magic mushrooms are, have you been bothered about why such a little mushroom affects our brain so thoroughly? Let’s get deeper some more and know the strange secrets of this exotic mushroom. They say the feeling that magic mushrooms can give “mind-melting” in a way that it boosts the brain’s connectivity. This claim has been supported by a study conducted in October 2014. Further reports say that psilocybin substance binds receptors for the neurotransmitter serotonin. This binding affects the brain, such as increasing its synchronicity, and other brain-communication-related effects. According to one study through volunteers taking a dose of psilocybin substance, after having ingested, one’s brain activity decreases, specifically the information-transfer areas like the thalamus, a structure in the brain’s deep mid-area. Researchers from Imperial College London reported that thalamus serves as the gatekeeper in the brain that limits connections. When the brain activity slows down, the information travels more freely throughout the brain, reports added. One study conducted way back 2011 said that humans become more open-minded and willingly welcome new experiences and drastic change. Open-mindedness results in having a more creative personality, one who appreciates art more and values novelty and emotions. Additionally, the study said that this substance could make a stable change to one’s personality for at least two years. On the other hand, emotional and psychological effects vary from one person to another. Some have the so-called “bad trips” which include nausea, vomiting, and panic after taking a dose or two. Those who experience such negative effects are asked to stay in a safe room and listen to peaceful music. Quiet places help them remain calm, and it pacifies them much more. I guess this is the best side of magic mushrooms - its ability to kill fear. I like the idea that psilocybin substance destroys fear. One study in 2013 relates the effect of the substance on mice. After taking a dose of psilocybin, the mice no longer freeze up upon hearing a noise they think are detrimental to them. Researchers also observed that mice that were not fed with the drug can only relax gradually after hearing the noise and may even take them longer to calm down. This kind of test only shows how the amazing power of magic mushrooms treat mental health problems. Researchers explore on the possibilities of using small doses of psilocybin to treat post-traumatic stress disorders. 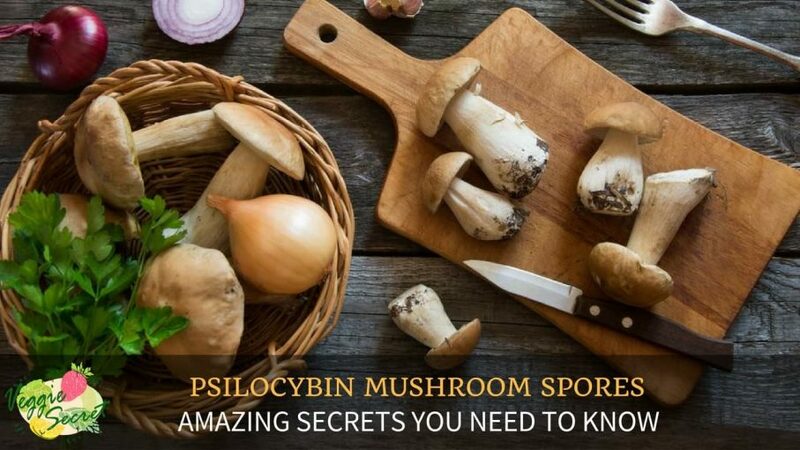 While we now know the legendary benefits of magic mushrooms as well as their drawbacks, it’s good to know that some have considered the use psilocybin mushroom spores in moderation, even in a much safer and modest way. Some suppliers are discreet enough not to promote such substance as drugs but as purposeful one. 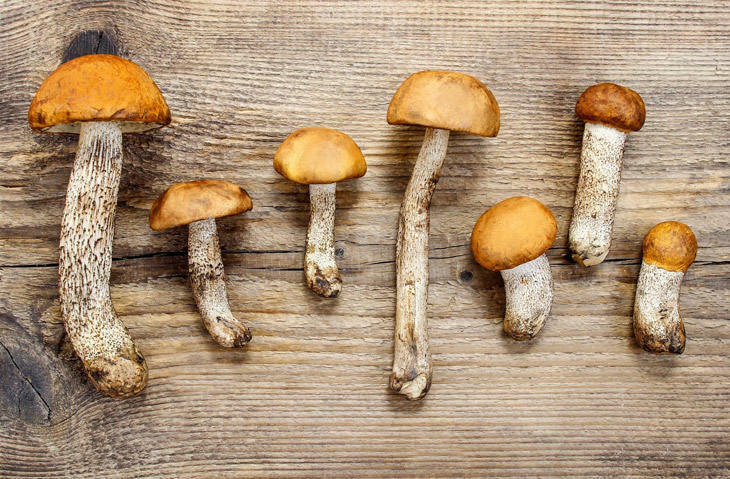 One online supplier decided to sell magic mushrooms for legitimate scientific research use only, especially microscopic research and identification purposes. 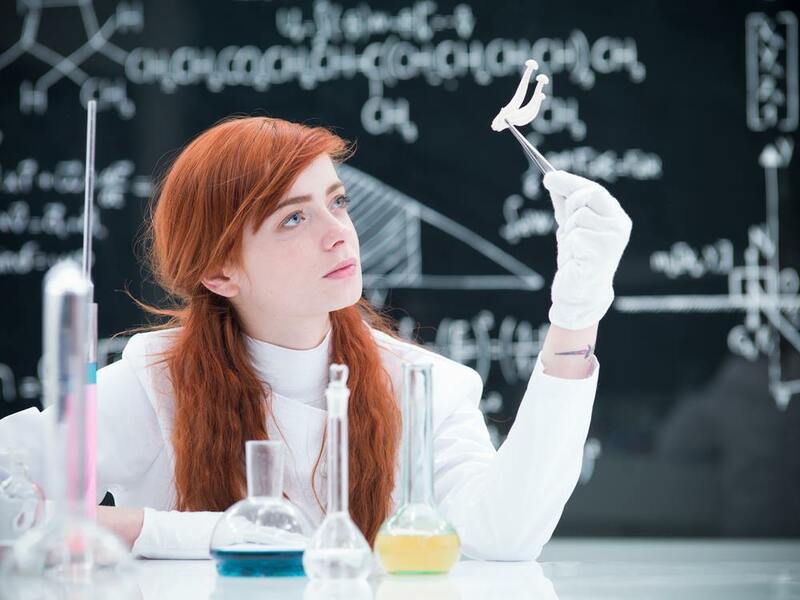 The supplier is resolved to deny one of future purchasing privileges should the buyer purchase it with the intention to use it as illegal drugs. The buyer signifying his intent to grow magic mushrooms will also be given the same provisions. Anyone who intends to buy magic mushrooms should know that they are only sold for educational purposes only. By the way, they are sold in 12 cc syringes with thousands of psilocybin spores inside a sterile solution ready for use. Supplier from Micro Supply sells all syringes for ten dollars with “buy two get one free” business scheme. Volunteers who experienced taking a dose of psilocybin substance for research may have felt the wonders of this magic mushroom. Others who earn huge bucks for selling such substance legally or illegally may have also liked what the substance can offer. But, you, as an individual should carry your own load should you decide to take a dose of it. I have already laid the cards on the table. The facts and opinions surrounding psilocybin mushroom spores are for you to understand and accept. The decision is yours to make. You may go and get your fill of these magic mushrooms. Eat at your own risk and do the compromise!